If you live in Victoria, don’t miss the exhibition of Ann James’s original illustrations. For more information, visit the Gasworks website. Summer 2009 issue – out 16 November! Issue 5 will be arriving in your letterboxes from 16 November. 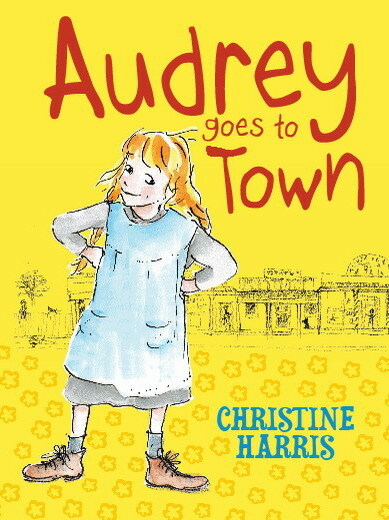 We love the bright and summery cover – it was designed by Kate Larson, winner of our design-a-cover competition! We received many many excellent entries and choosing a winner was very difficult. We thought Kate’s cover was eye-catching, we loved the kids on the beach, and the design left room for the Alphabet Soup logo and a few words about what’s inside the issue. Congratulations Kate! So, what will you find inside the upcoming issue? 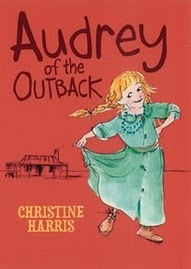 Q&A with Christine Harris, author of the Audrey of the Outback series. Meet an astronomer, Peter Birch. Stories, poems and book reviews. If you’d like to buy a copy online, subscribe, or renew your subscription, visit our website: www.alphabetsoup.net.au.